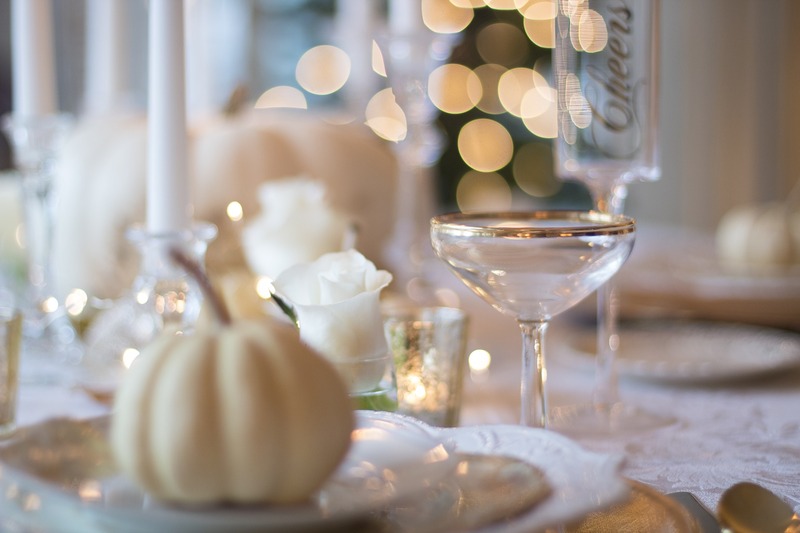 Decorating your Greensboro, NC apartment for the holidays is the perfect way to get yourself in the holiday spirit and help your guests feel festive. Luckily, with a few simple decorating tips, you can transform your apartment for the season without breaking your budget. Metallic decor can be the perfect choice to liven up table centerpieces or end table displays. If you have a silver platter, place some of your most striking metallic pieces on a bed of pine needles to make a unique and fragrant decoration. Want to jazz up your end tables? Put some silver or gold balls and holly in a decorative bowl. If you are feeling ambitious, you can even add some battery-operated lights. Branches are the perfect way to bring in a little nature without requiring too much maintenance to keep it looking great throughout the season. You can add some branches to the sides of your mantle, add them to a tall floral display, or even place them above the mantle and hang your holiday cards from ribbons affixed to it. You can make your own snow globe-like decor with some mason or apothecary jars. Add your favorite miniature deer, trees, or snowman and partially fill around it with some Epsom salt. You can create your own beautiful snow scenes without having to worry about the mess. If you want a snow globe that can be shaken, you can buy a globe from your local craft store and fill it with your miniatures, glycerin, and glitter. You can create a home for the leftover ribbon from your packages and presents by tying a beautiful ribbon bow around your throw pillows, the backs of chairs, or even picture frames. You can also create a beautiful window display by tying some ribbons to silver bells or light catching icicles or metallic pieces and hang them at staggered heights in front of your window pane. As the light hits, you will be treated to a light show as well. Looking for a Greensboro apartment to test out the decorating tips above? Contact Woodland Park apartments to inquire about which floor plans are available.